This is the first in a series of articles about “Call Center AdTech”, the new technology approach that focuses on how companies can optimize their call queue time as never before. Until recently, queue time was seen purely as a negative metric – something workforce managers tried to minimize and callers had to endure. While minimizing queue time is still an important objective, managers today recognize that, since it cannot be eliminated, it should be optimized. 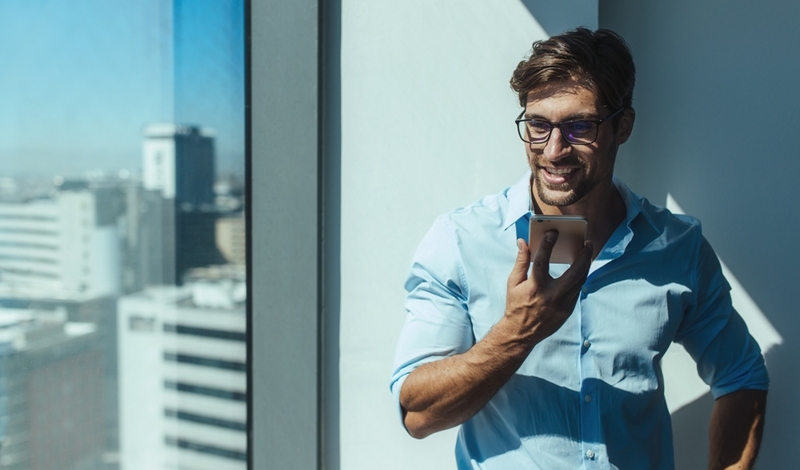 When it is optimized, it becomes a factor that contributes positively to customer satisfaction, while offering opportunities to promote company branding, foster caller engagement, and even earn money for the center, something unheard of in the past. Multi-channel offers. A discount code could be sent to the caller’s phone or email account that can be used on the mobile, or via another device. In addition to the “what”, there are the “why’s” of Call Center AdTech. Enhance Customer Experience. Right now queue time is a total waste for most callers. Messages telling callers that their call is important, muzak and non-targeted messages are the best most systems get. Making the call wait experience optimal is something every contact center manager and marketing manager should be doing. Remember, the Customer Experience Journey includes queue and hold times. If you are truly committed to optimizing your customers’ experiences, you must look into AdTech. Branding Your Calls. Marketing managers are hungry for ways to brand everything about their customer’s experience. The good you can do for your branding efforts through skillful and creative use of queue time is exceptional. Innovative Revenue Source. Think of your queue time like billboards on a well-traveled highway. People have to pass by billboards on their commute or business trip or vacation. Those billboards can be blank, they can be boring, or they can be attractive and attention getting. And they make the billboard company money. You can sell the “billboard space” (queue time) to appropriate business partners who will see your queue time for what it is – an major opportunity to put compelling content into audio billboards. Overall Optimization. Calls are key engagement points. The way customers feel while waiting for your agent to pick up will have a spill-over impact on their relationship with you and their openness to the offers you make them in the future. Can you see why this is hot? AdTech approach may be new to you. Not a problem: take things one at a time and recognize that the whole picture opens up new vistas to you as a manager. The following articles will help you by diving into each of these components more deeply. 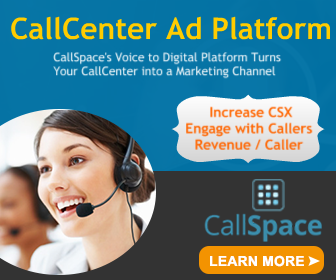 A new offering, CallSpace, provides call centers with the AdTech they need to get started. It brings all of the components together to allow centers to optimize queue times in creative and profitable ways. As you learn more, you will see why Call Center AdTech is the hot thing for innovative contact center managers. You will also see why CallSpace offers you a quick path to AdTech implementation. Bruce Belfiore, CEO of BenchmarkPortal, is an advisor to CallSpace, Inc.